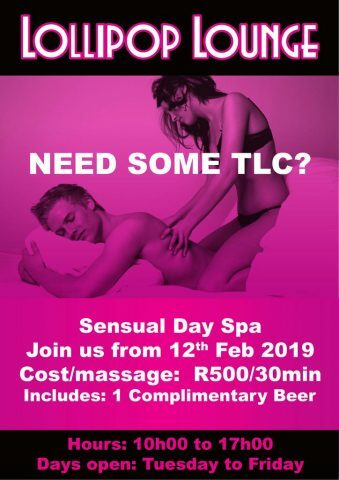 Hi, do I need to make a booking for the massage and will I be able to choose a lady? There is no need to make a booking. You will be able to choose a lady when you arrive at reception. Do you allow for massages on Saturday? Yes, we have masseuses on shift on Saturday evening. Looking forward to seeing you here soon.